We’ve already shown you how to get through the prologue and Act 1. Now it’s onto Call of Duty 4 Act 2. 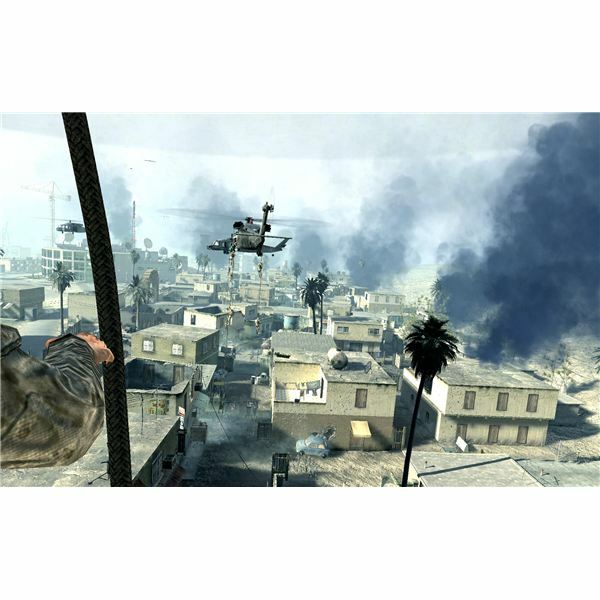 You’re in the home stretch and Brighthub wants to take you all the way home with our Call of Duty 4 walkthrough. Our Call of Duty walkthrough continues through the rest of Act 1. 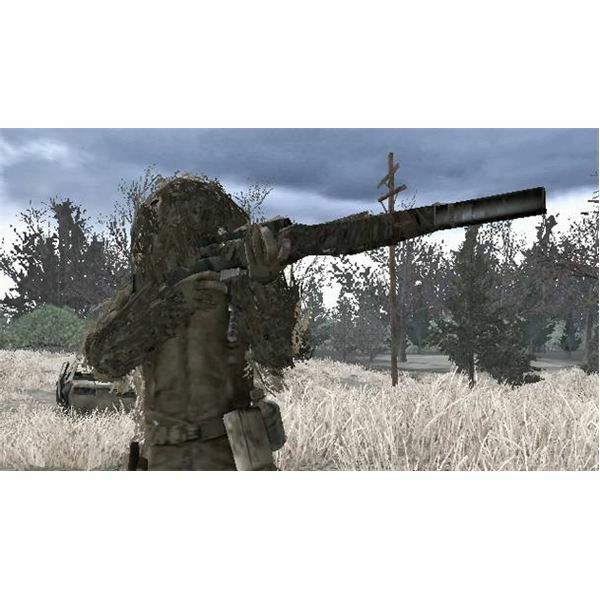 Our time in Call of Duty 4: Modern Warfare starts off with a bit of sniping and a bit of fighting in a Russian village. I’ll tell you how to punch through the Ultranationalist lines and snipe your way to freedom in the first real mission. We’re taking the fight right to Al-Asad. We’re moving in on a safehouse for a big raid. After that fizzles out, we’ll need to take to the streets and push forward to the TV Station. If you need any help raiding these buildings, then just look here for some tips and tricks. We have a long fight ahead of us as we push forward to the Bog. We need to kill all of Al-Asad’s men and make it to War Pig before it’s overrun. This means a few running gunbattles, some raids, and a few javelin strikes against some tanks. 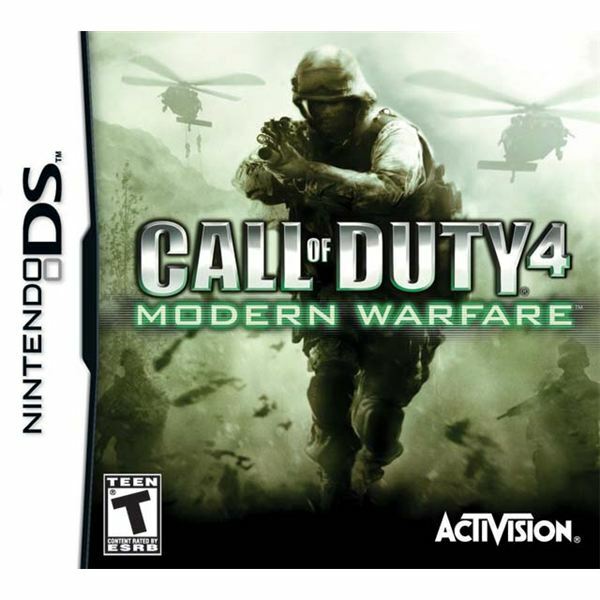 The monster that is Call of Duty: Modern Warfare has now arrived on the Nintendo Wii. The game was challenging then, and it’s challenging now. Brighthub will help you through with this walkthrough, because that’s the kind of people that we are. Among all of the other features that will keep you coming back for more, Call of Duty: Modern Warfare has laptops hidden in each level. Here’s how to find them all. Not all of us are natural born soldiers. 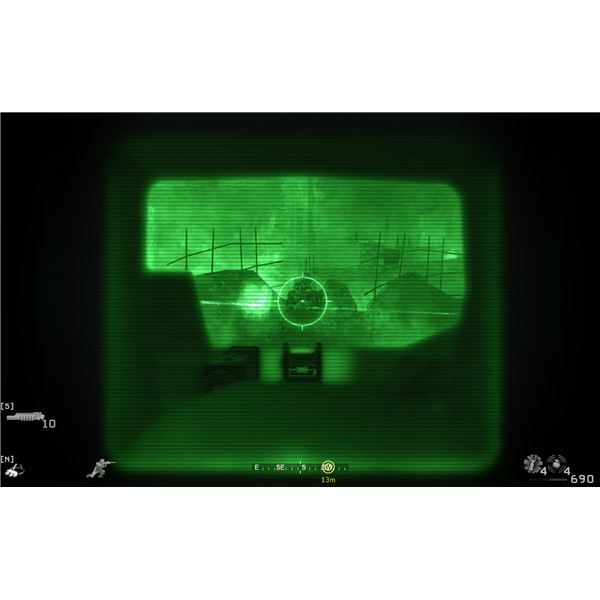 Good news is you don’t have to be with this guide to the basics of Call of Duty: Modern Warfare – Reflex Edition for the Nintendo Wii. 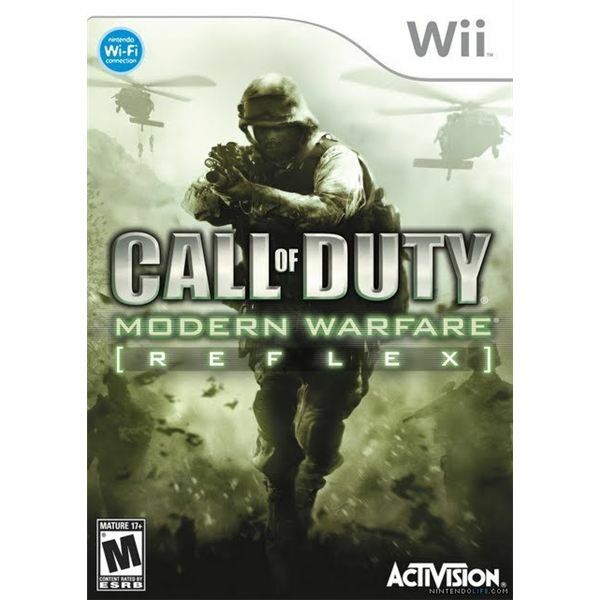 While Call of Duty has made its way to the Nintendo Wii before, Call of Duty: Modern Warfare: Reflex will finally take the Wii out of World War II. 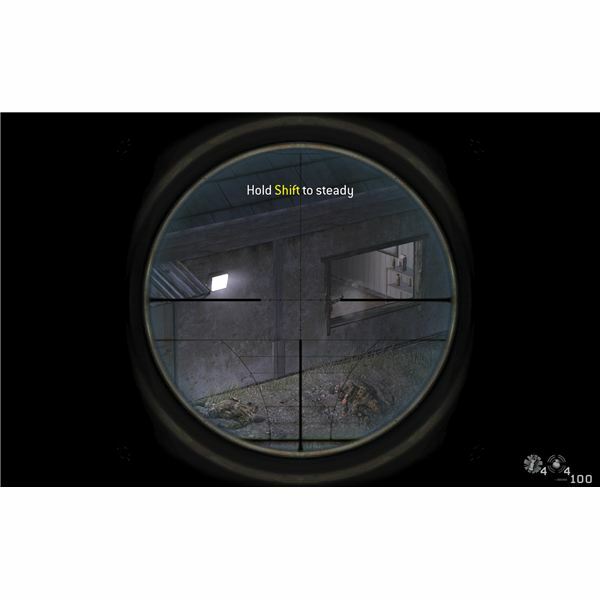 The hints & tips in this article will allow you to survive longer and rack up a large tally of kills while your playing Call of Duty 4 in Free for All more on your Xbox 360, time and time again. 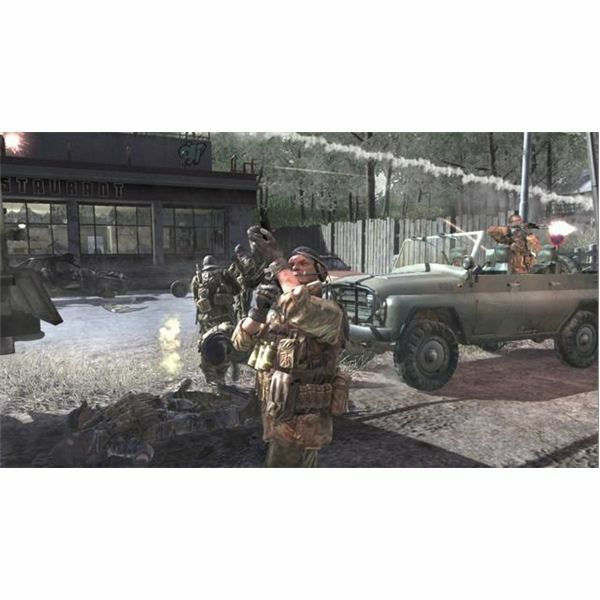 One of the greatest entries in the Call of Duty Series, the fourth game Call of Duty: Modern Warfare takes us away from World War 2 and into a fictional alternate universe of what could be happening just beyond our borders. 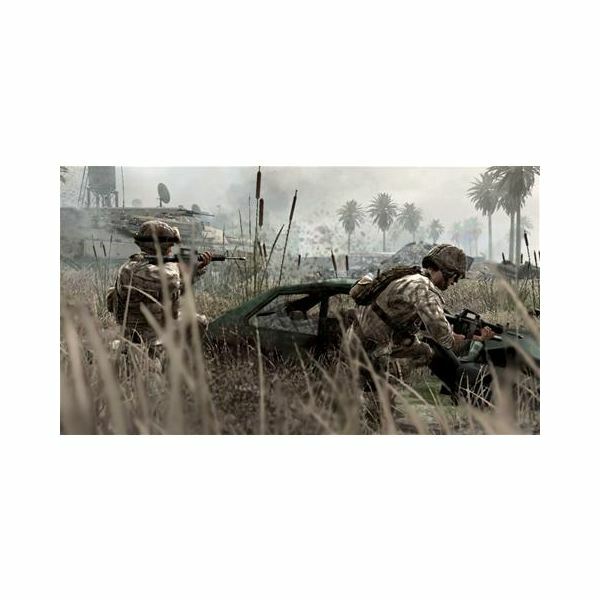 The story follows two heroes: a U.S. Marine and a British S.A.S. operative. 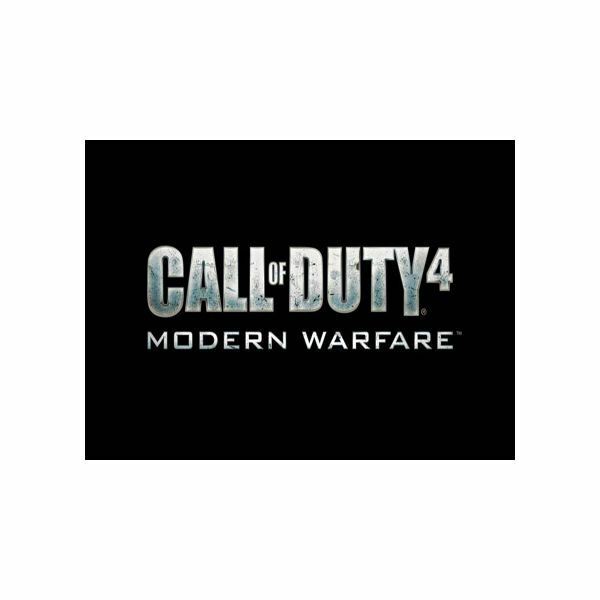 Call of Duty 4: Modern Warfare took the series out of the trenches of World War II and onto the modern battlefield, with fantastic results. Ten-hut, soldier! Report for duty at 0800 hours to find out whether or not this game can dethrone Metroid Prime Hunters as the best FPS title available for the DS today! That is all! This is a guide to the five different handguns available in Call of Duty 4, and it covers their strengths and weaknesses. The Killer Challenges are the third set that come available when you reach level 30 in Call of Duty 4. 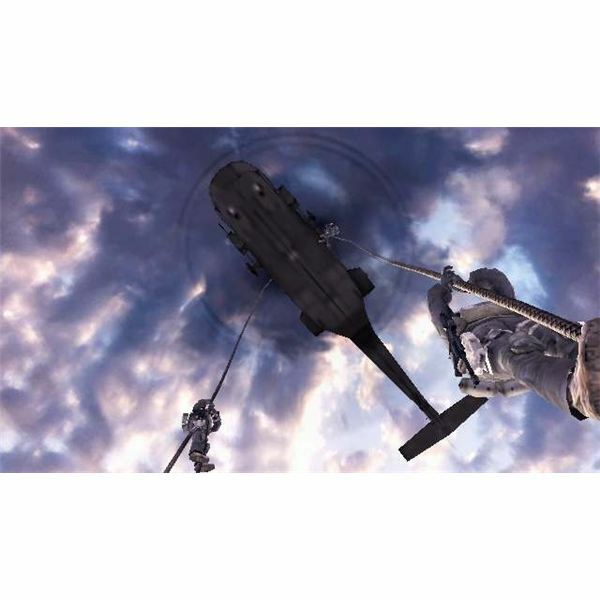 The Elite Challenges come available at level 50 in Call of Duty 4, and some of them are nearly impossible to complete. Completing these Bootcamp Challenges will help you gain levels more quickly, which will then let you unlock better weapons. Most of these Operations Challenges can be completed simply by playing the game, but they will help you level up faster.